As a senior citizen with funds at your disposal, you should look for a safe mode of investment. In this case, bank fixed deposits, or what are popularly known as FDs, are a good and reliable option and attractive too. Most banks will offer senior citizens, a higher rate on fixed deposits than what they pay to other category of investors. A fixed deposit is a financial instrument provided by banks which provides investors with a rate of interest, against a fixed maturity period. But in a fixed deposit, the money invested by you cannot be withdrawn without incurring losses, as compared to a recurring deposit or a demand deposit, before maturity. For banks, senior citizens are prized customers because they have large funds at their disposal and prefer to invest them in fixed deposits. They are considered to be the most active investors in fixed deposits. There is a keen competition among private sector banks to offer the best possible interest rates to senior citizens. But public sector banks are also not behind in this race and have good offers lined up for senior citizens on fixed deposits. They are also advertising their exclusive interest rates on fixed deposits for senior citizens. The longer the tenure of fixed deposits, the higher the interest rates on them. Generally, the tenure of an FD can vary from 7, 15 or 45 days to 3 years and can be as high as 10 years (for details see the table below). Significantly, the age limit for the senior citizen category has been lowered from 65 to above 60 years. Thus, banks now have an even bigger number of senior citizen customers, who can invest their bulk money in fixed deposit instrument. 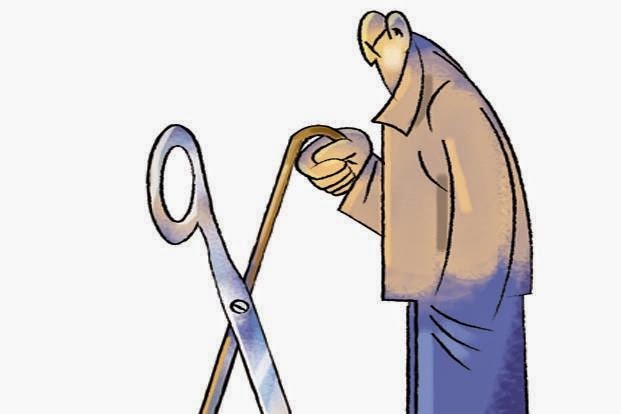 And, if the interest rates on these deposits are made even more attractive, there is added reason for senior citizens to invest more and more of their surplus funds in bank fixed deposits.